The vegetables are among the best known and restorative foods but are among the least consumed. Although their consumption is always convenient, they are approaching a few dates in which their consumption can prepare us to face some parties that are known for the excesses in the food and that later can help us recover a much needed normal food. Vegetables that offer us products of low caloric consistency, rich in fiber, and vitamins and minerals, the so-called micronutrients. It is advised to consume fresh, seasonal, to better benefit us all. They should have a preponderant role in our diet every day, including the smallest in the house, which we should get accustomed to also consume them with assiduity. Equally important areas a main dish, as when accompanying food from other groups, such as meats, fish, cheeses, pasta, rice or vegetables, we balance the dish by strengthening it nutritionally. The important thing is to choose foods for their nutrients, rather than choosing foods for what they do not contain, such as sugar, salt, and saturated fats. The consumption of vegetable greens helps stimulate the production of innate immune cells, which are found in the lining of the digestive system and are necessary for our intestinal health. Vegetables have no fats and are low in calories, making them ideal for weight maintenance and obesity, helping to have less cholesterol and triglycerides and less cardiovascular disease. 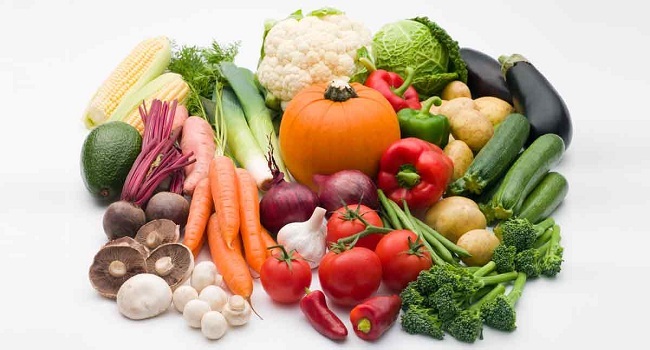 Vegetables contain minerals like iron, zinc, phosphorus, potassium, calcium, magnesium or copper, and micronutrients. Vegetables include vitamin A, green leafy vegetables such as spinach, cabbage, turnip greens, and vitamin C such as lettuce, turnip greens, spinach or broccoli, peppers, tomatoes, cabbage, potatoes, which strengthen our Defenses, also vitamins of group B that strengthen our nervous system. Vegetables have fiber that helps normalize intestinal transit, and antioxidants help fight aging and prevent the onset of some tumors. 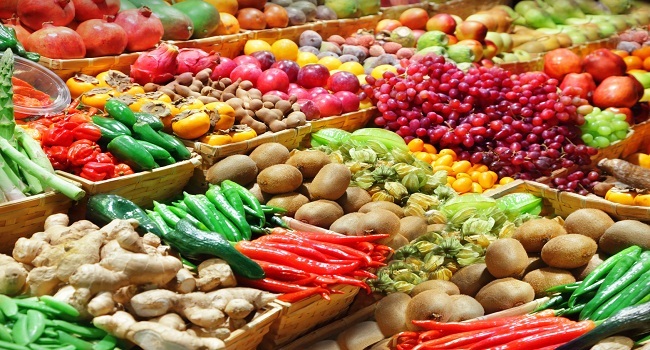 Some of the richest are chard, avocados, garlic, celery, broccoli, sweet potatoes, pumpkin, onions, brussels sprouts, cauliflower, asparagus, spinach, romaine lettuce, potatoes, sweet potatoes, cucumbers, cabbage, tomatoes, vegetables Sea and carrots. These fresh foods should be properly stored to maintain their quality and prevent foodborne illness. The perishables are best preserved in the refrigerator at about 4 ° C and others do better at room temperature. It is best to keep them unwashed and do so when we are going to consume them. This helps to delay changes and the appearance of fungi during their supply. Keep the storage space clean and sufficiently ventilated, cool, dry and dark. Disconnected from heat sources or direct sunlight. The heat causes them to break down faster. The temperature should be between 10 and 21 ° C. Also keep them away from cleaning products and chemicals that are toxic. Check the vegetables and vegetables stored periodically and discard or spend first those that show signs of some deterioration beginning. If in doubt, better discard them. The incompatibility between vegetables is practically non-existent, the biggest one takes place when we mix sweet fruits with vegetables in the same food. Incompatibilities occur in the stomach, intestines, and liver, so the consequences are so annoying. 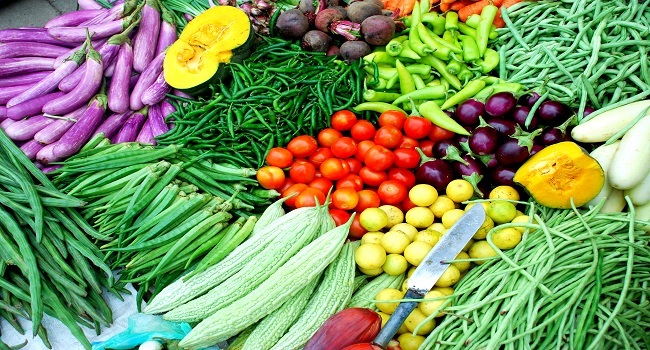 The World Health Organization warns that low consumption of vegetables is directly related to the deaths of more than 2.7 million deaths a year worldwide, of which 30% are ischemic heart disease, 20% Are gastrointestinal cancers and 10% are cerebrovascular diseases. Consumption of some vegetables, such as broccoli or cabbage, are associated with a lower risk of colon cancer. Cruciferous vegetables activate certain enzymes of our body with anticancer properties. Turnip leaves are used as a diuretic, ideal for the thyroid gland because they help regulate metabolism, and boost immune system defenses and improve intestinal transit. Parsley contains lots of folic acids, vitamins A, B and K and essential oils. The spinach is good for our mind and helps reduce the risk of liver cancer, ovarian, colon, and prostate due to the large amount of vitamins and minerals they carry. Celery has a lot of fiber and water, which makes it ideal in the diet. It helps to prevent cancer, and improves the alkalinization of our body, calms heartburn and gastritis. The lettuce is a diuretic by a large amount of potassium. Excellent in diets of slimming, obesity, hypertension. It helps to lower blood sugar level due to its purifying properties. It is also rich in calcium and phosphorus that keep bones healthy and strong.